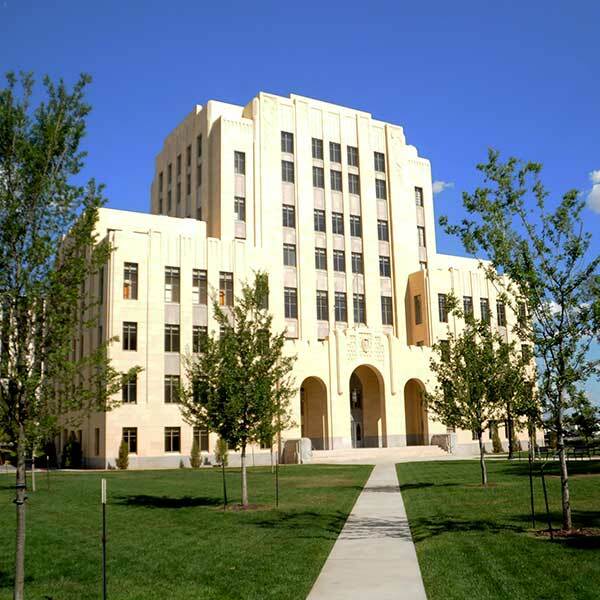 The 1930 eight-story Potter County Courthouse received a complete interior and exterior restoration. Additionally, all site improvements, walks and streetscape were replaced and updated to current codes and city revitalization standards while matching the materials and craftsmanship of the period. Journeyman supervised selective demolition, site and general construction, steel window abetment, roof replacement, and complete elevator modernization. 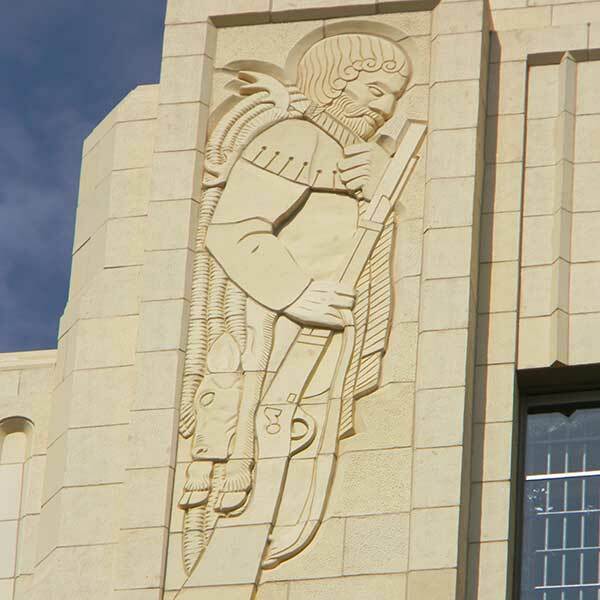 The building’s exterior terracotta cladding, limestone steps, building base, operable metal windows were restored and the cast steel and aluminum entry doors replicated. New building systems included installation of a fire suppression system, a lightning protection system, all new mechanical, electrical, plumbing and data infrastructure throughout the building. Vast networks of underground tunnels were excavated for MEP distribution allowing the original architectural character to be preserved and for future maintenance and expansion. Interior work included the preservation of all clay tile partition walls while reconfiguring the spaces to accommodate new state-of-the-art infrastructure. 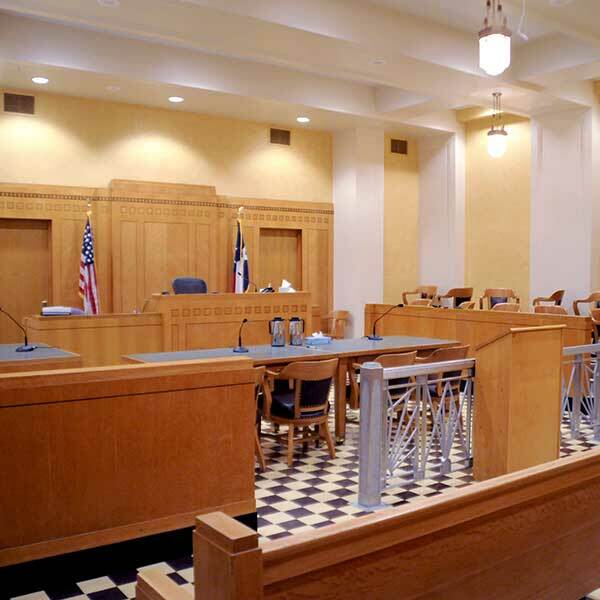 Terrazzo flooring, marble, plaster, acoustical treatments, courtrooms’ furnishings, hardware, doors, transoms and windows were maintained when possible and meticulously restored to a like-new condition or replicated. 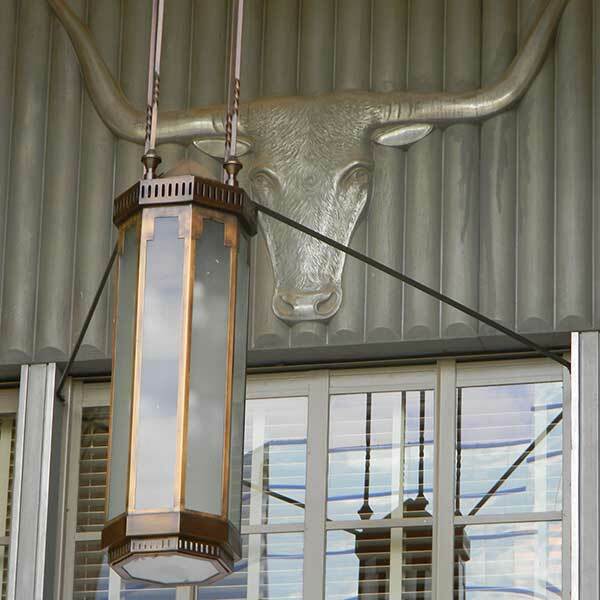 Hand blown art deco light fixtures for the main courtrooms were replicated from a historic photograph.